Great technology should be smart not expensive and connect you to what matters in life. MediaTek Helio P70 does it all. Powering intelligent devices with core innovations for the most power, longest battery life, beautiful imaging, fluid gaming experiences and the latest artificial intelligence. This chip defines the new premium - bringing high-end features to affordable mid-tier devices. Is packed with features for a superior user experience. 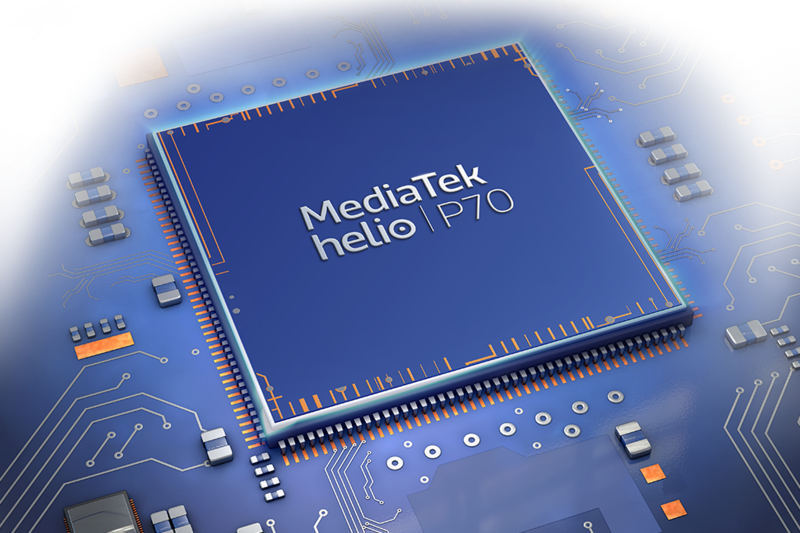 MediaTek Helio P70 boasts an enhanced Artificial Intelligence Processing Unit (APU) for peak performance, including a power boost for gaming. 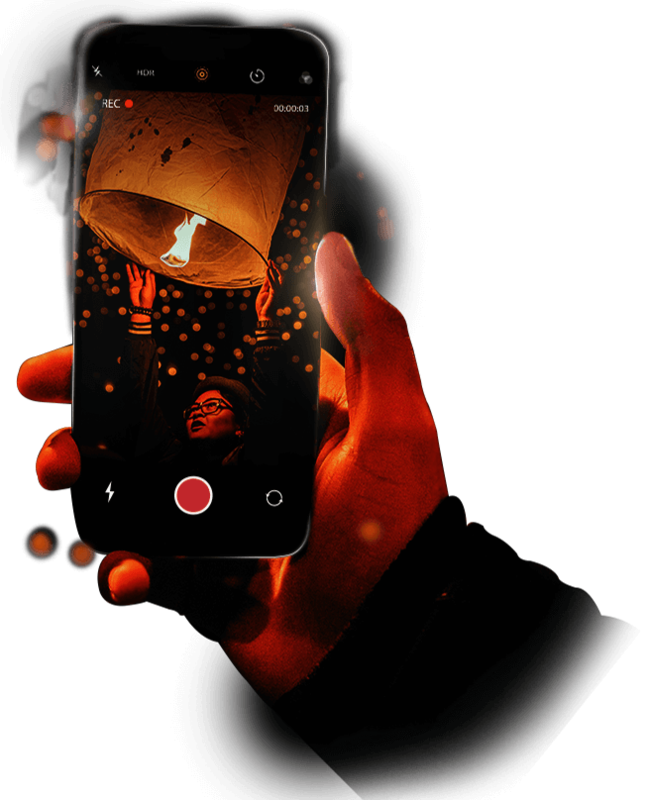 It delivers amazing camera features for astounding images and video and quicker connectivity. Plus, it’s super power efficient so you can do more and charge less. 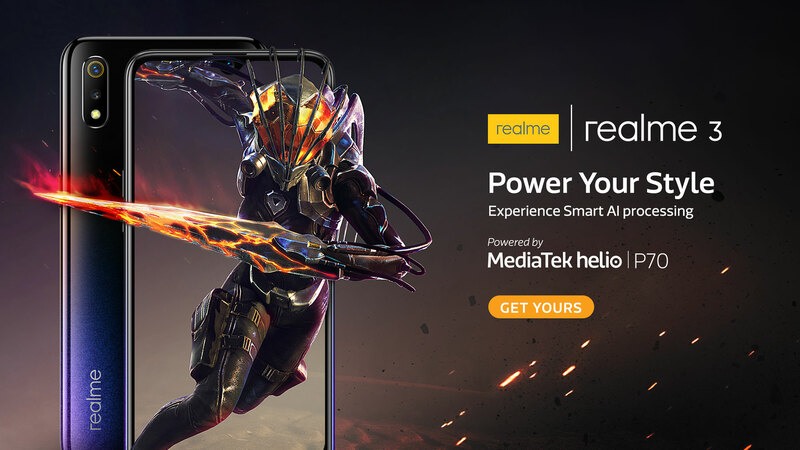 MediaTek Helio P70 delivers the fastest AI experience in its class. Built using TSMC’s advanced 12nm FinFET technology, the MediaTek Helio P70 features a multi-core APU for fast, efficient edge-AI processing across the most demanding AI applications. Experience truly intelligent devices with MediaTek Helio P70. 8GB of ultra-fast LPDDR4X at 1,800MHz to provide the memory needed for this powerful chipset. 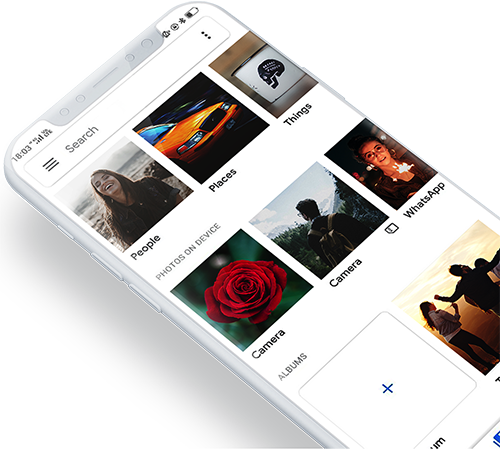 Support for stunning 20:9 displays at Full HD+ resolution for modern full-screen smartphone designs. 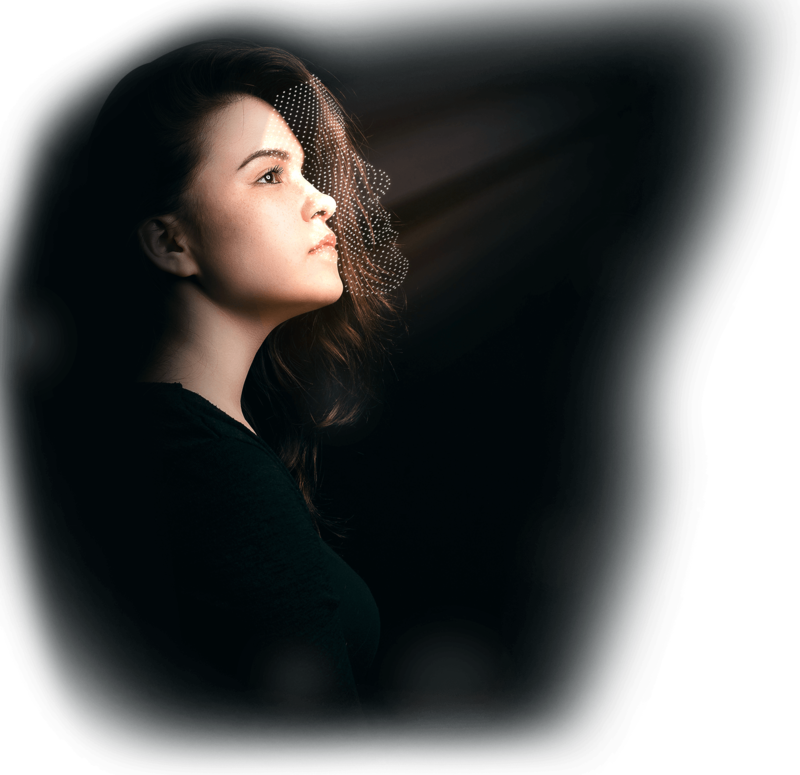 The chipset’s AI-computing architecture operates seamlessly across the octa-core CPU, turbocharged GPU and multi-core APU to maximize performance and energy efficiency. 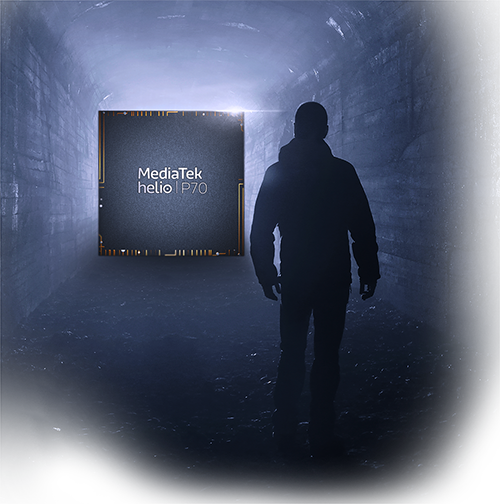 MediaTek Helio P70 has a faster GPU, faster big ARM cores and is optimized for multi-threaded games. This combo gives more responsive action for displays, touch control and networking for a fluid gaming experience. Faster GPU: 900MHz ARM G72-MP3 for a 13 percent performance improvement compared to the MediaTek Helio P60. 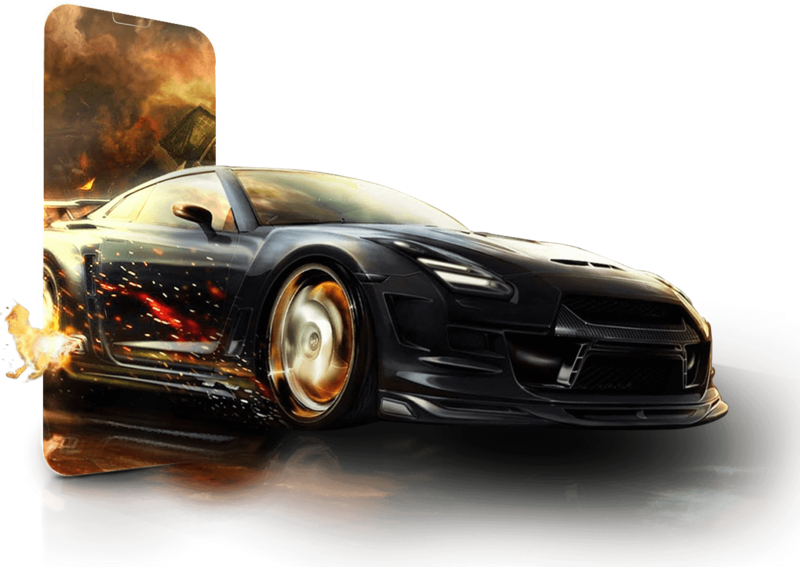 Up to 15 percent performance enhancement in the most popular mobile games such as PUBG and KOG. Reduced latency in touch control, display and networking for better responsiveness. 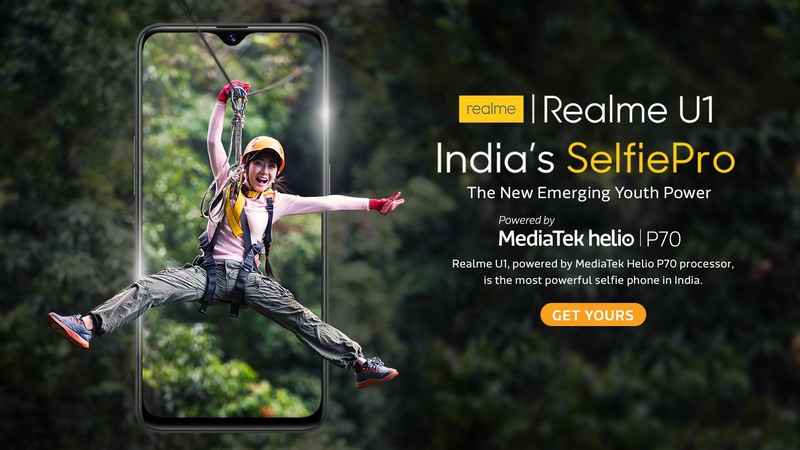 The MediaTek Helio P70 supports an array of AI-infused photo and video experiences including real-time beautification, scene detection and artificial reality and mixed-reality acceleration capability. It support super-sized 24+16MP dual camera or 32MP single camera and a 48 MP snapshot. 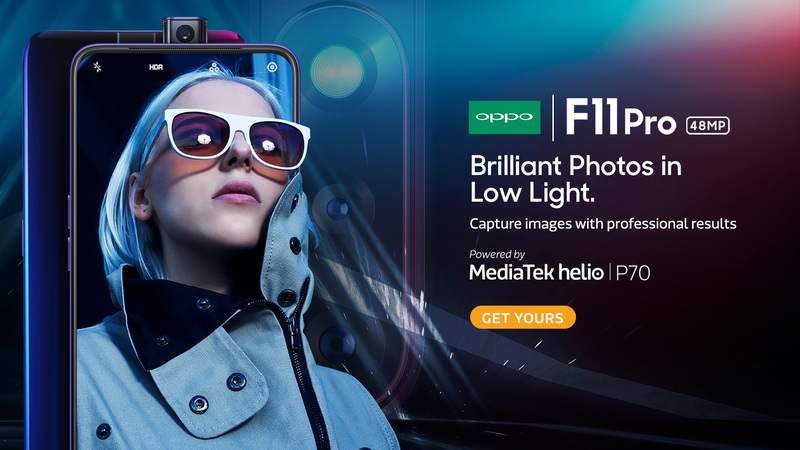 MediaTek Helio P70’s unique hardware-driven HDR enhancements provide incredible detail and color to images and video capture. MediaTek Helio P70 brings faster connectivity, with a 4G LTE modem and 300MBit/s of download performance. 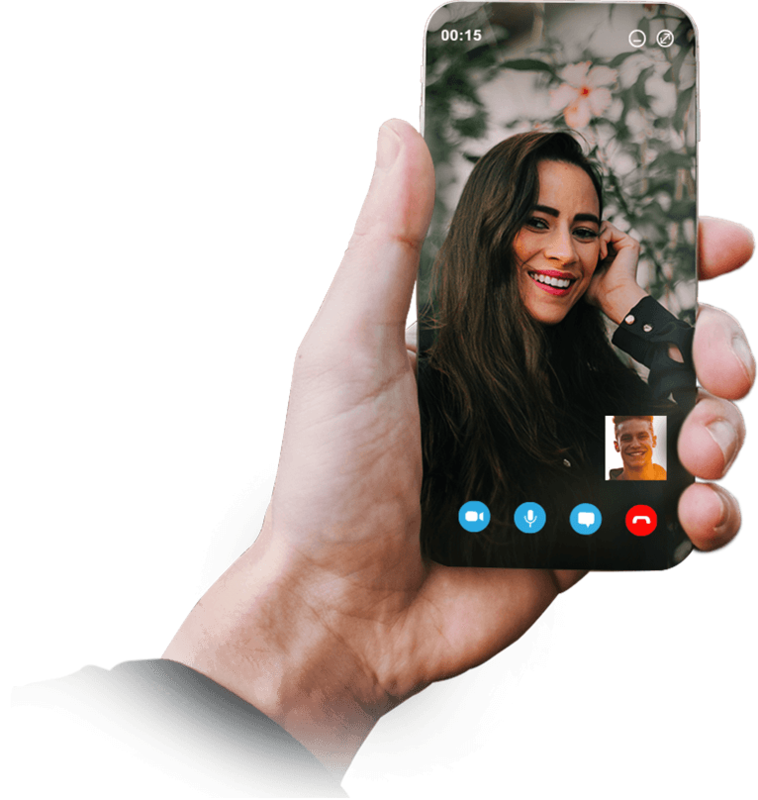 Dual 4G VoLTE support for seamless connections across two different SIMs which means higher quality calls and a faster connection time.